Have a question about hair relaxer? We are here to answer all of your questions to make your relaxed hair journey a pleasant one. How to recover from heat damage/ How to get Thick hair? I want to get marley twist on relaxed hair, will my hair break off? Why do I get a stiff press every time I flat iron my relaxed hair on low temperature? Ive been natural for over 10 years. I want a change. I currently have an extremely sensitive scalp and when i use to use permsx i remember even the kiddy perms would burn my scalp. Do you have aby good recommendations for perms for sensitive scalps? 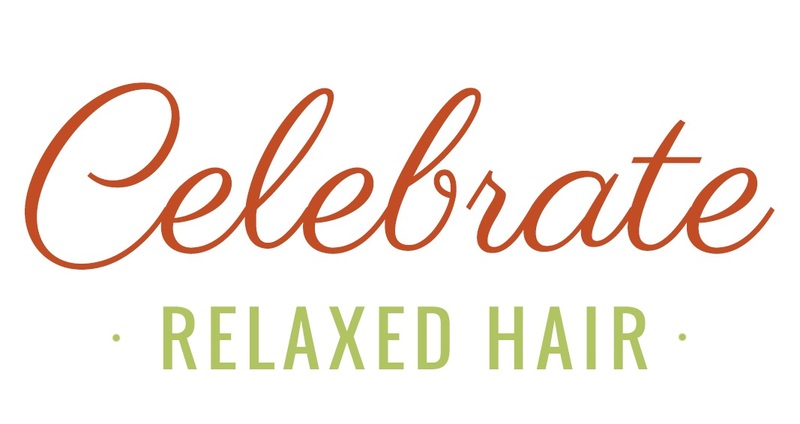 Celebrate Relaxed Hair is a site dedicated to women who choose to flaunt relaxed hair. We're here to assist you in developing and maintaining a healthy hair regimen for your luscious locks. Do I need to trim or cut my hair? Simple Lifestyle Changes For Your Ultimate Hair Growth!